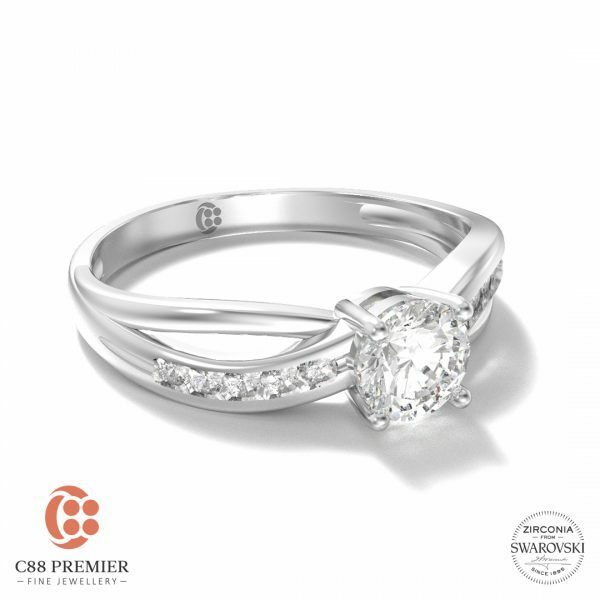 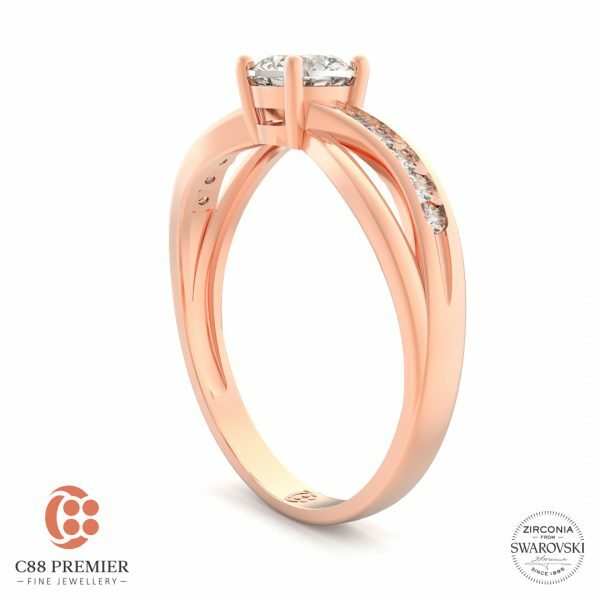 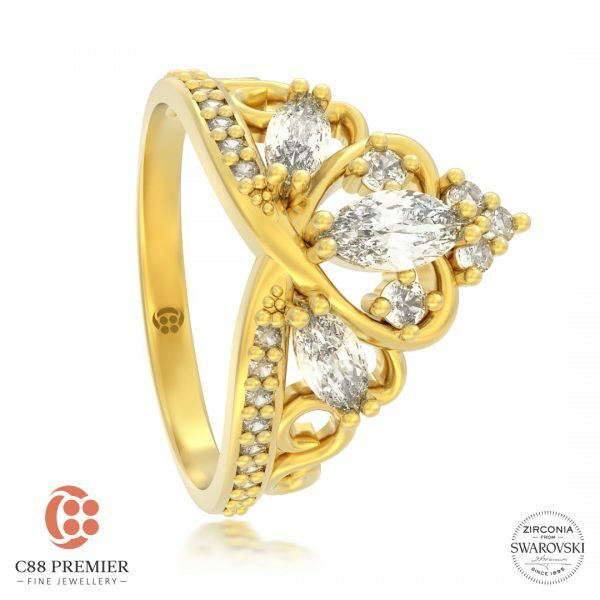 This Cross Path Channel Set Ring features 10pcs of accent zirconia that are securely channel-set, which then meets at the center which features a 5.00mm Swarovski Pure Brilliance Zirconia. 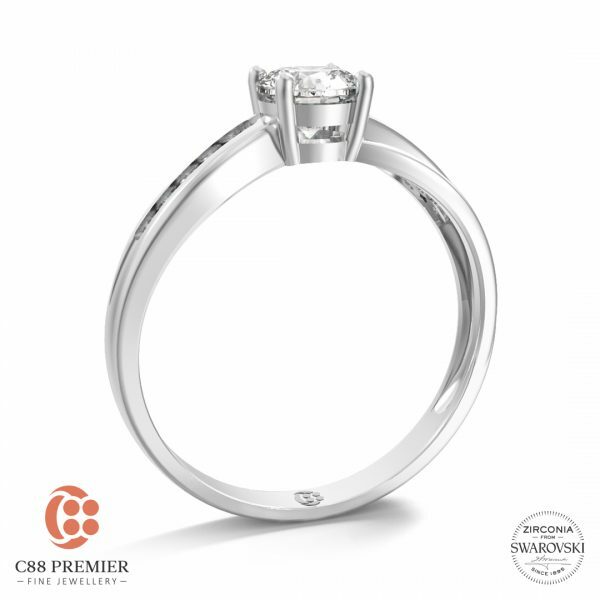 Simple, minimal fuss but shouts elegance and exquisitivity. 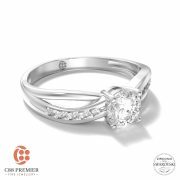 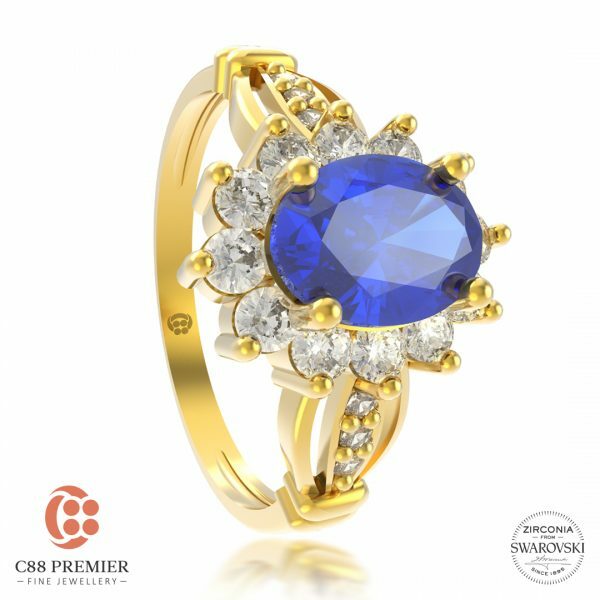 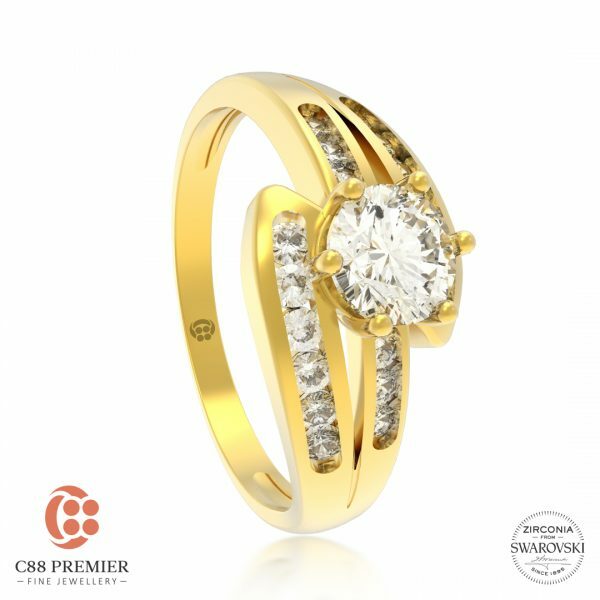 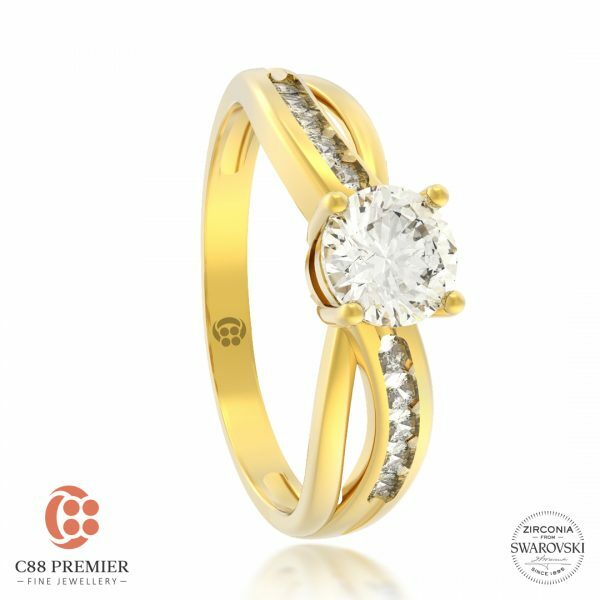 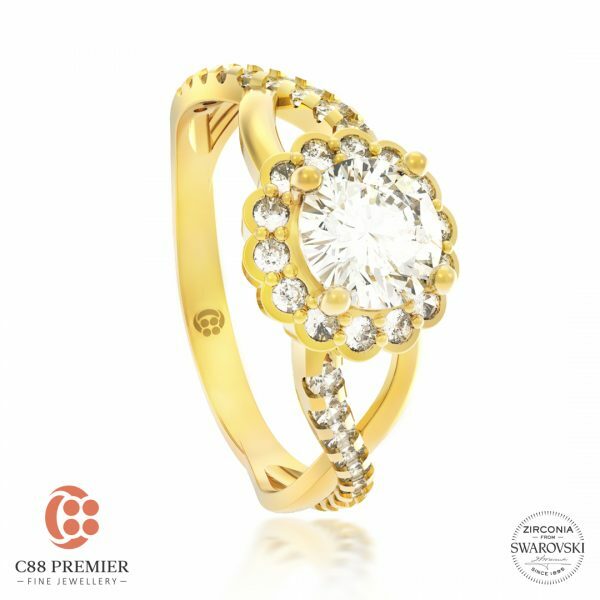 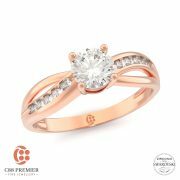 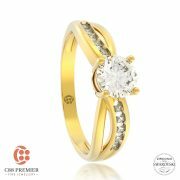 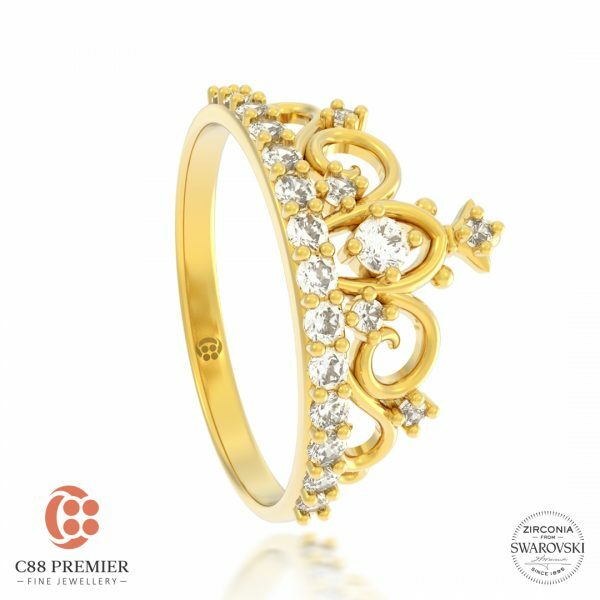 C88 Premier Jewelry is the One and Only Company in Malaysia that is in collaboration with Swarovski for its Zirconia and Gemstones lineup. 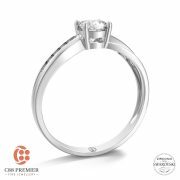 Every single piece of products are expertly crafted and manufactured. 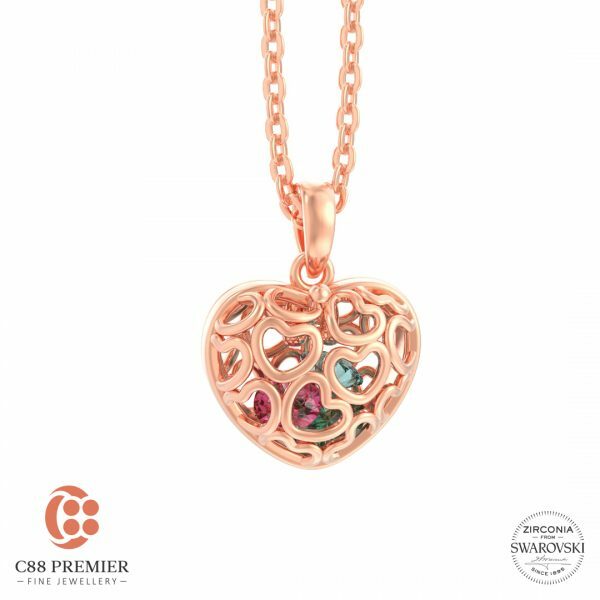 We source only the best material available, which is one of the reasons why we decided to go into a co-branding collaboration with Swarovski. Product intergrity is our pride; we don’t cut corners when it comes to upkeeping our product quality, standing true to our tagline – Eternal Sparkles.